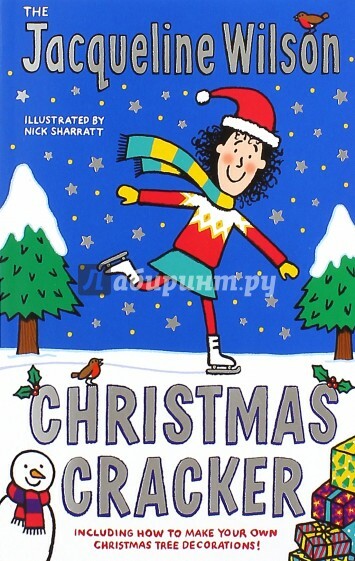 The Jacqueline Wilson Christmas Cracker is packed with brilliant Christmas stories, including a brand-new tale from Jacqueline, and classic favourite Starring Tracy Beaker, in which Jacqueline&apos;s most famous heroine gets the lead part in her Christmas play! There are festive puzzles, tasty Christmas recipes, perfect present tips, fun Christmas facts and a guide to making your own Christmas tree decorations. Merry Christmas from Jacqueline Wilson! Издательство «Random House», 2015 г.